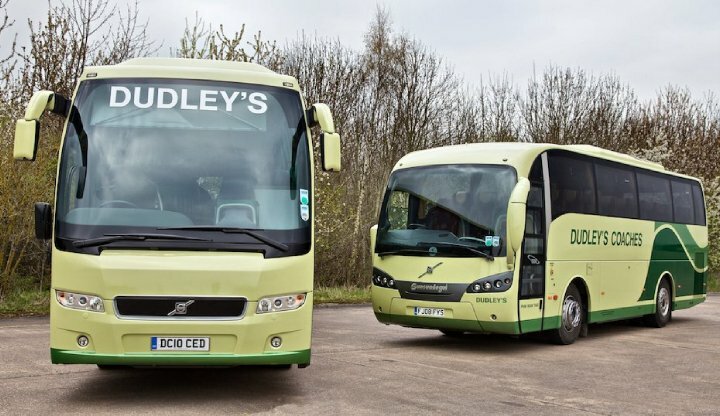 Our Supporters Branch currently use the services of Dudley's Coach Travel. All persons travelling on our organised transport are deemed to have given their permision to accept our Rules & Travel Policy conditions. Members will have priority booking over non-members. Travel is usually arranged for all 1st Team Home Games but may be dependent on numbers. Please telephone Pat Luke to check availability & pick-up times. Demand for the 2012/13 Season is expected to be high, so your co-operation with booking seats in good time would be appreciated.